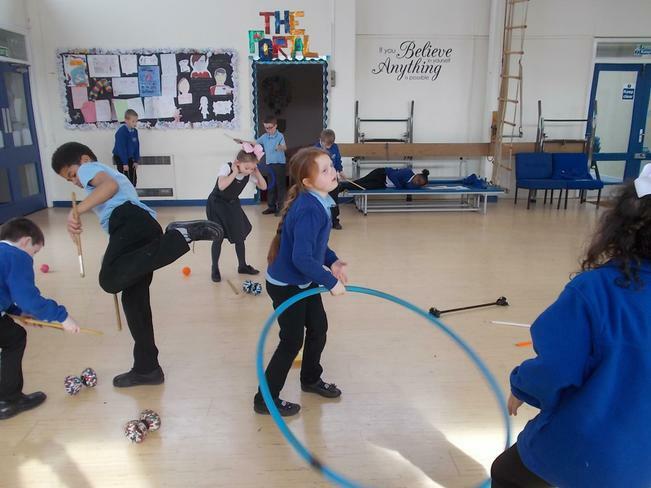 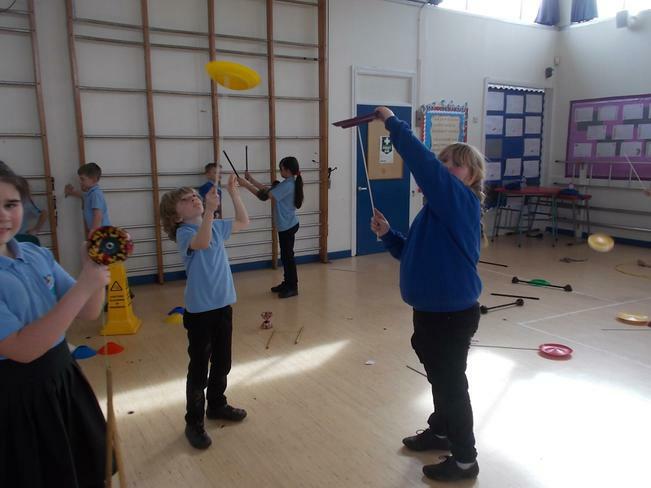 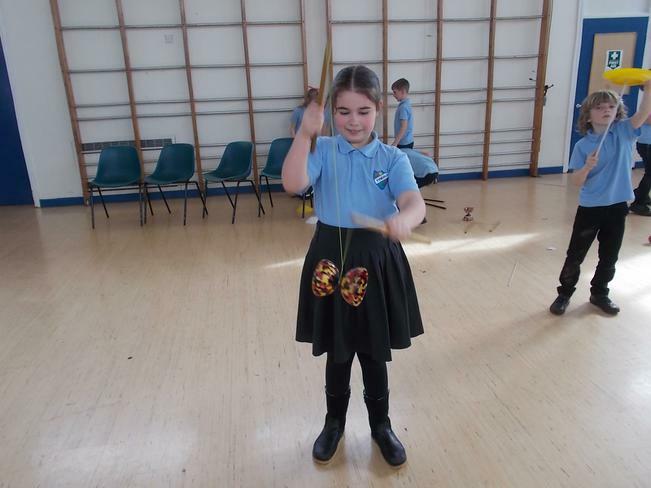 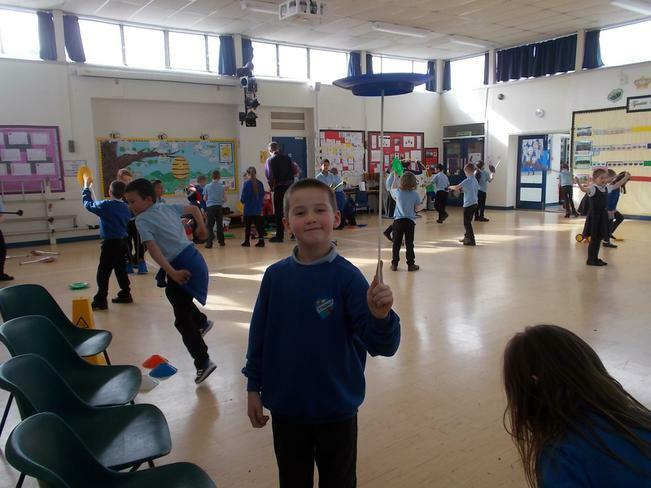 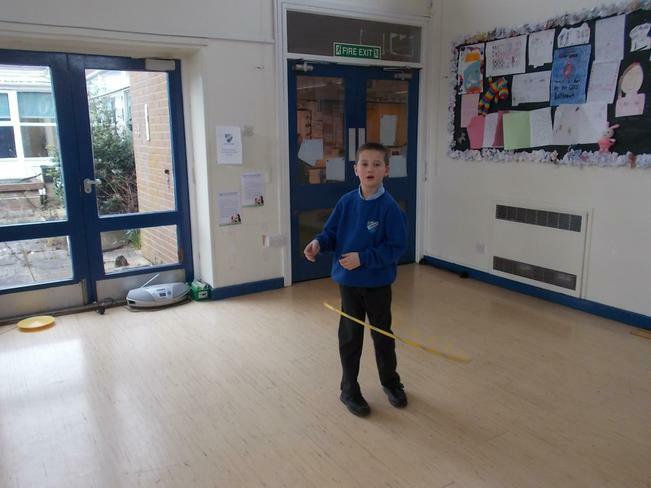 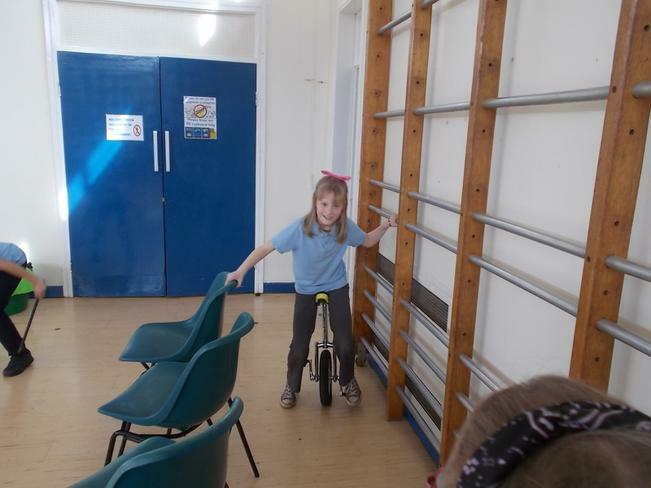 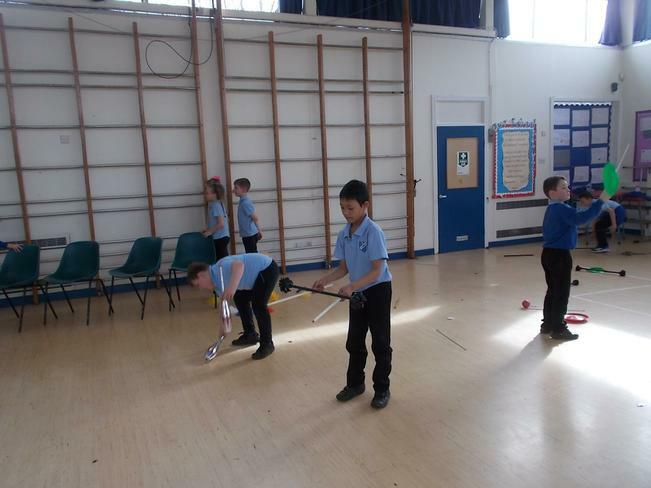 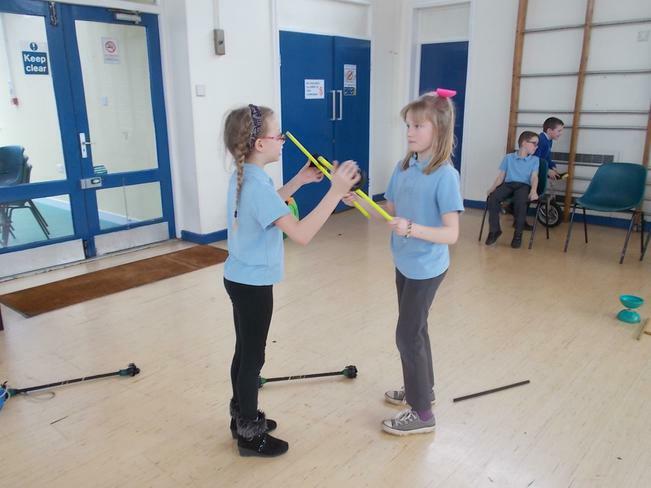 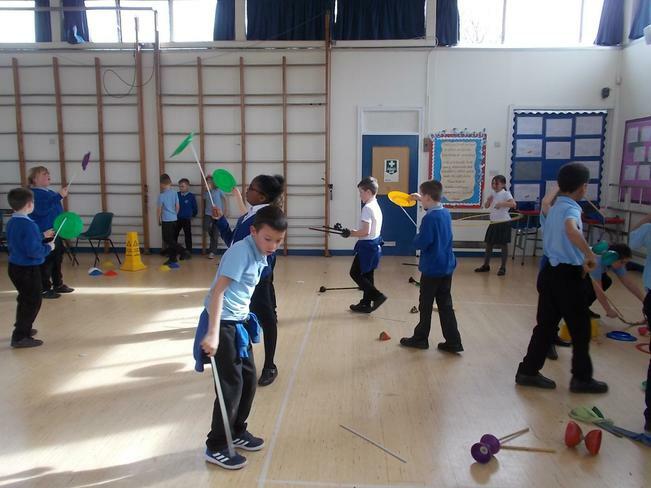 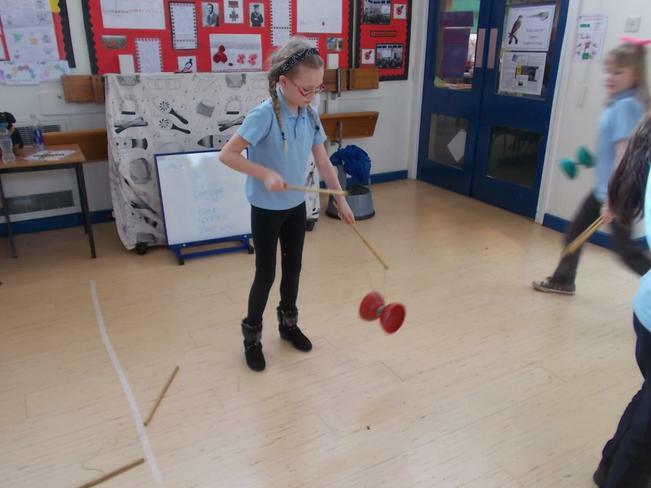 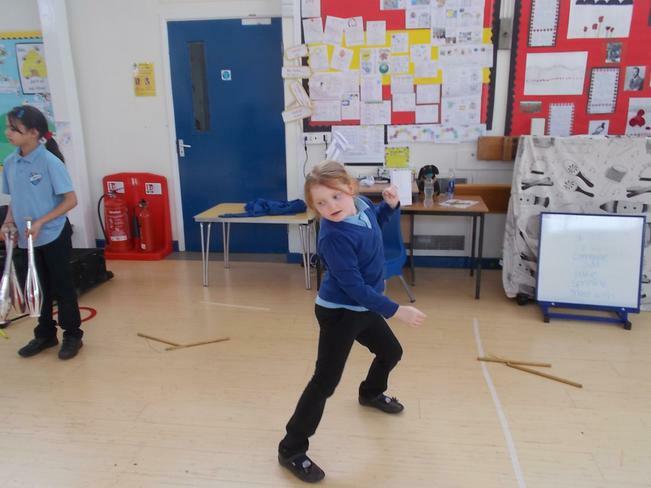 Fab Fun Friday - more circus skills! 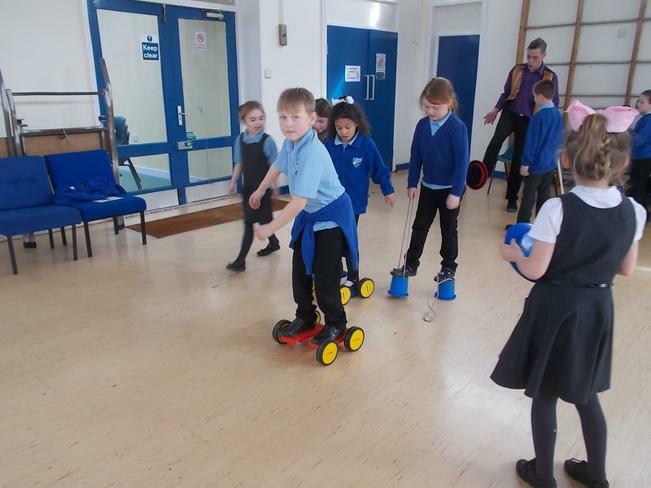 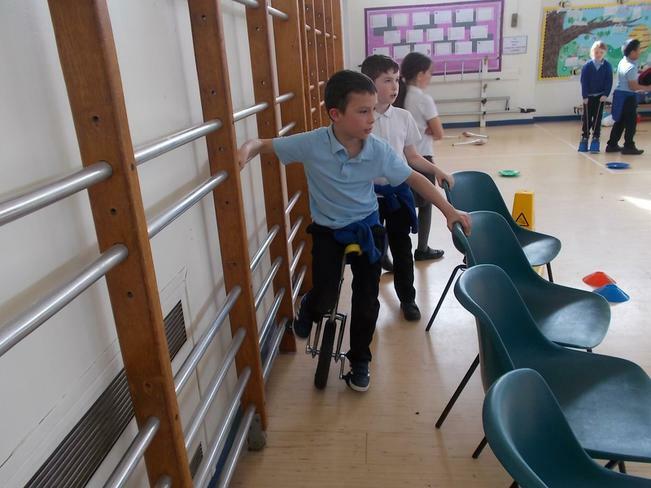 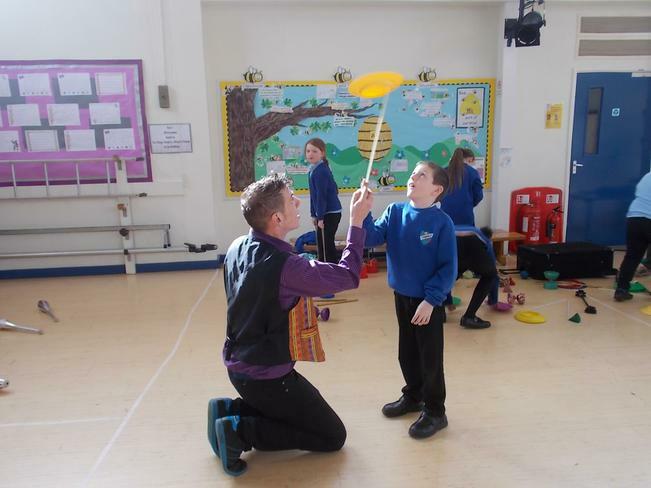 This week year 3 and 4 had a go at learning different circus skills with Alex from World Jungle. 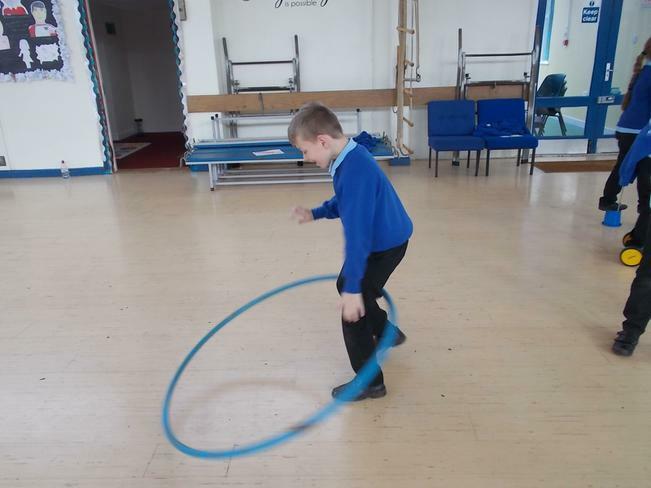 He was very impressed with how quickly the children picked up the skills he showed them.